P3 Running specializes in custom run coaching, nutrition planning, mental training, and strength coaching for athletes at all levels running 5Ks to Ultra Marathons. Available in person in the Seattle area, online, or by phone, P3 Running is a collective of coaches with a seasoned knowledge base on all aspects of training, performance and recovery. RRCA Certified. Training Peaks Certified. ISSA-Fitness Nutrition Certified. We understand that every runner is unique; your history in the sport, current lifestyle and personal goals all play a role in designing the right plan. P3 Running is built on the belief that when you have the very best knowledge as your starting point, and support from your coaches and community throughout your training, you can foster, nourish and unleash your true potential. We have developed a suite of coaching and training plan options to meet you where you are in your running journey. Custom Online Run Coaching: A fine-tuned plan to meet your fitness level and goals with weekly coach interaction, workout analysis, and schedule updates. 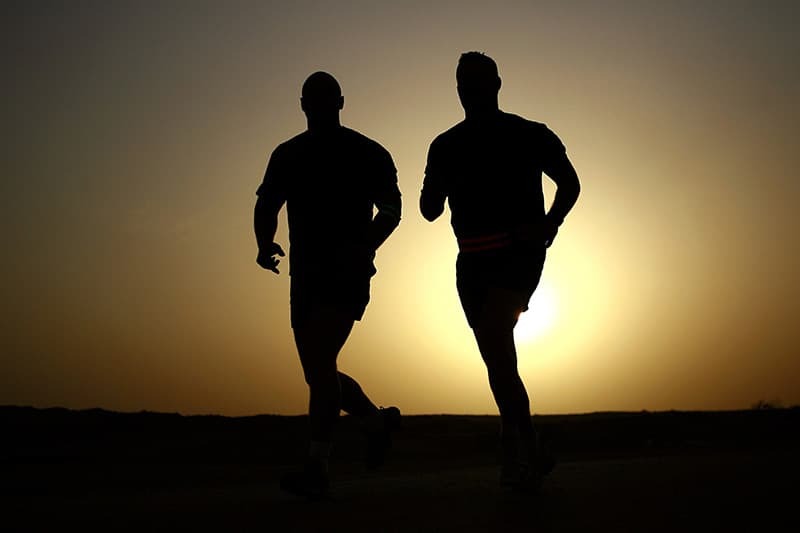 Tuesday Night Group Training in West Seattle: The opportunity to meet with the coaches face-to-face, receive a workout specific to you, and run with the camaraderie and motivation of a group. Nutrient timing can make a world of difference in how you perform throughout the day, whether you're at your desk, practicing your sport, or simply moving through everyday life. Custom Nutrition Plans: A personalized approach to your nutrition that addresses specific goals, dietary needs, and is flexible and adaptive to your busy schedule. Semi-Custom Nutrition Plans: Nutrition plans that are adaptable to your Nutrition Lifestyle (Meat, Vegetarian, Vegan, and Gluten Free*) and are built with a nutrition profile to fuel an active lifestyle. Reaching peak performance requires more than just physical conditioning. We will provide you with the necessary tools to train your mind in order to reach your body's full potential. Enhance Performance: Implement mindfulness strategies and cognitive restructuring for optimum results. Overcome Obstacles: Learn techniques to move through setbacks to create opportunities for success. Increase Awareness: Understand what motivates and reinforces your training habits and factors that impact goal attainment. Strengthen your foundation, improve stability and runner-centric muscle recruitment, develop endurance, and increase power and speed. 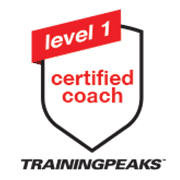 Custom Online Strength Coaching: A tailored custom plan designed to leave you feeling sharp, but rested on race day, your strength workouts are designed to complement each phase of your training. Training sessions come with video instruction, weekly coach interaction and workout updates. Semi-Custom Training Plans are for the athlete who is seeking a personalized plan but would like to self-navigate through the training process. Pre-built P3 Running training plans for several distances and abilities available via Training Peaks. P3 Coaches have been in the trenches. We’ve struggled to get our running shoes on and out the door on a cold, dark and rainy morning. We’ve let the heat beat us down. We’ve made mistakes in training and on race day. We’ve faced injuries.